When the lonely Hiiragi Yasase learns that he has a long-lost half-brother, he decides to meet the man–but is shocked by what he discovers. His brother is the proprietor of a pet shop, one that is actually a front for supernatural rentals. Customers in-the-know can rent out yokai to perform supernatural deeds. There’s just one catch: they have to forge a contract written in blood… An all-new dark fantasy from the creator of Nightmare Inspector! 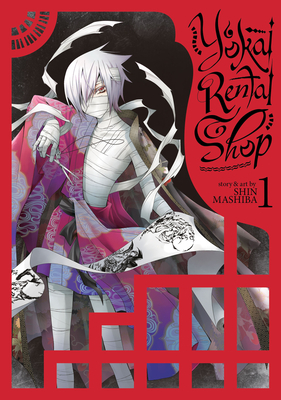 Shin Mashiba is a Japanese manga creator best known for Nightmare Inspector.